Round trip transportation to and from the airport in a private A/C van or car depending on the size of your group. 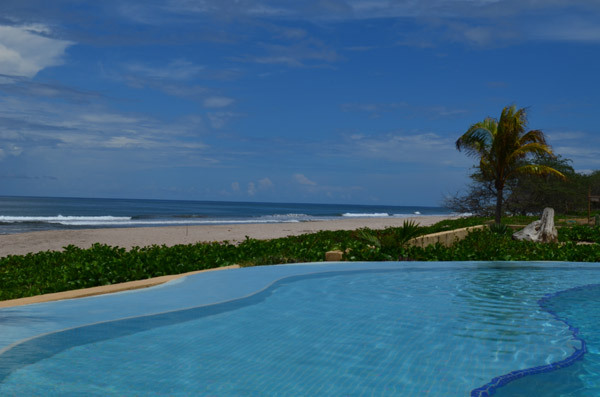 Your own private accommodations in a luxury 2, 3 or 4 bedroom condominium w/a private kitchen, A/C, Satellite TV, Wi-Fi internet and tile and marble throughout overlooking the beautiful surf at Playa Colorado. A private cook who will prepare your breakfast, lunch and dinner hot from the stove. All groceries are included. 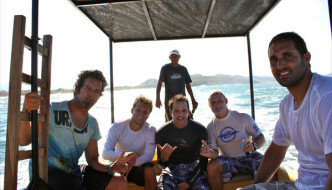 Three boat trips with our experienced captains to surf the numerous world class reef and point breaks. 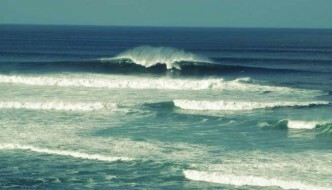 Many of these waves are inaccessible by vehicles. 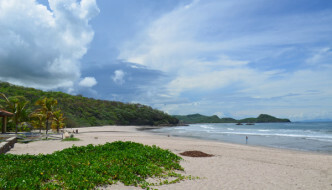 On the boats you can enjoy the beautiful coastal views of the Southern Nicaragua Riviera. One complete photo and video session of your entire group. 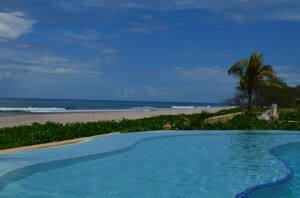 We will provide you with all shots so you, your friends or family can take home and share your adventures with others.